Every organization struggles with optimizing their purchasing and spend controls. Inevitably, procurement departments use the 80/20 or “Pareto” rule to determine the biggest suppliers – the ones that encompass 80% of spend – and then proceed to focus their efforts there. This approach makes sense. After all, if you can negotiate deals with your biggest suppliers, you stand to save a lot of money. But, this laser focus on the big suppliers also leaves a glaring hole in the purchasing process – the Tail Spend. Tail Spend (or Long Tail) is defined as the remaining 20% of your organization’s spend that goes through the remaining 80% of your vendors. While “Tail Spend” purchases tend to be smaller in nature, a recent study showed that they still account for a majority of your day to day transactions. Which also means mistakes and errors are far more common in Tail Spend transactions than in other spend categories that are more closely tracked. Errors that could easily be costing your organization thousands or even millions of dollars annually. So, you know you’ve got a big problem area – managing Tail Spend – but you don’t have the resources to do much of anything about it. What do you do? Outsource, of course! This is where a Group Purchasing Organization (GPO) comes into play. GPOs are groups of buyers that come together to negotiate lower prices with their vendors, gaining access to volume discounts and other benefits they would not otherwise be privy to. Catalog Management – Internal Item Lists are replaced by Vendor Catalogs. Improved delivery speed and performance. That’s all great, but GPOs come with their own pitfalls, too. For starters, most GPOs are industry-specific, meaning they’ll only cover a very specific subset of goods & services. Many also require long-term contracts, have minimum spend requirements, or come with costly membership fees. Fortunately, there’s an answer. eRequester Marketplace is a horizontal market GPO. 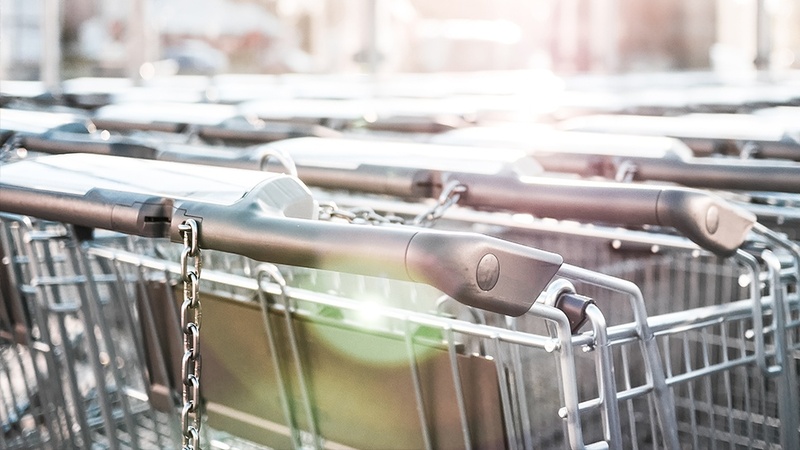 A new kind of GPO that incorporates vendors across a broad spectrum of industries, allowing it to cover almost all of your everyday procurement needs. An average of 30% savings on over a million items. A wide selection of nationally known and trusted vendors like Staples and Home Depot. Free Priority Shipping on most items. Free catalog management – Restrict what your buyers can see and purchase on a per-user level. Buying Desk – Can’t find what you need? Let Marketplace’s trained experts find it for you. eRequester Marketplace is a free add-on to the eRequester Spend Management platform, a trusted solution used by over 850 companies and 100,000 users spread across the globe. eRequester’s web-based requisition to pay platform allows for greater spend management controls and visibility into purchasing with its one of a kind approval workflow engine, resulting in fewer mistakes and lower costs to create a purchase order. Now with eRequester Marketplace, the solution has expanded on its core offering with additional tools designed to save your organization even more time and money – up to 30% – on your everyday purchases.